Meg was traveling on spring break to hike in Georgia with her college friends when a freak accident occurred involving a runaway semi-truck tire. 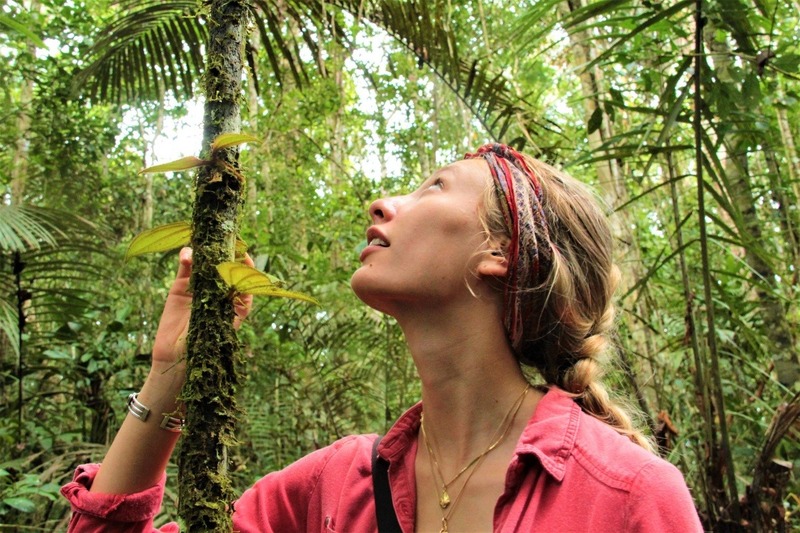 A Newcomb Scholar honor student about to graduate in May from Tulane University in New Orleans, LA, with a degree in ecology and evolutionary biology, Meg had a great passion for plants and wildlife. 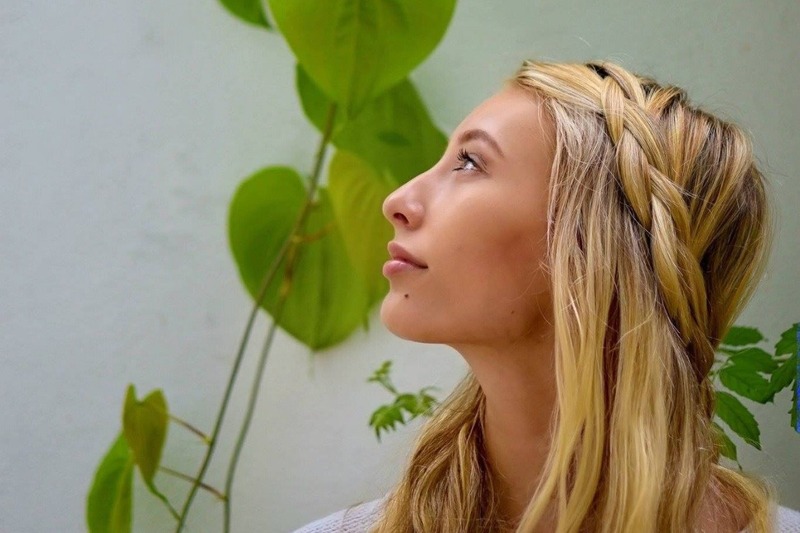 She was fluent in Spanish and studied howler monkeys as an intern last summer in Ecuador after finishing a semester of study abroad at the university in Quito, Ecuador. She loved traveling, yoga, cooking vegetarian foods, photography, salsa dancing, decorating, music, crotcheting, hula-hooping, reading, writing, and drawing, especially scientific illustrations. She cared deeply about conservation and indigenous peoples, especially the Pointe-au-Chien Indian Tribe in Louisiana. Contributions to the Margaret Maurer GoFundMe Memorial will honor her passions for conservation, plants, language and scholarship. Funds will be managed by her family and WellsFargo Bank.